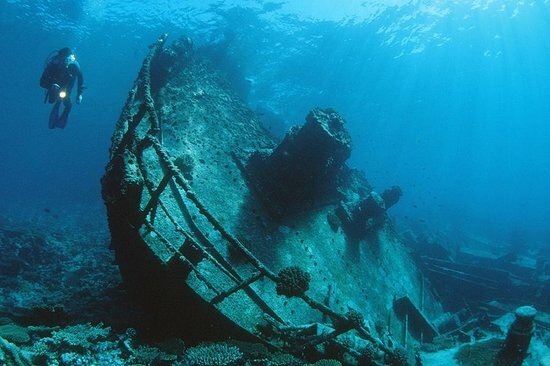 Scuba diving on Caribbean shipwrecks is an amazing experience, with an enormous historical and archaeological interest. Every wreck hides its own secrets; Mysteries about travels, the destination and the reasons that caused these Caribbean shipwrecks to sink…everything can be discovered by you swimming among their steel, wood or iron structures. 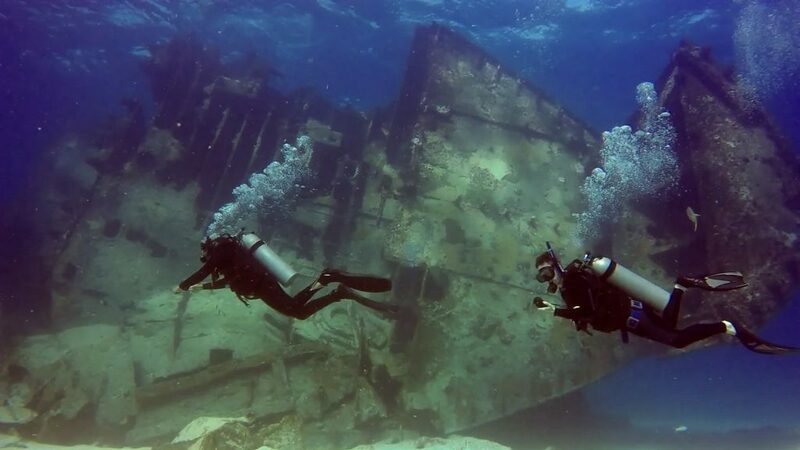 In addition, Caribbean shipwrecks offer another great appeal to the scuba diving lovers. The marine life develops itself around these wrecks, converting them into artificial reefs. Fish, plants and other marine creatures conquest the old surfaces from bow to stern. They change the cabins, masts and decks, into improvised subaquatic gardens. 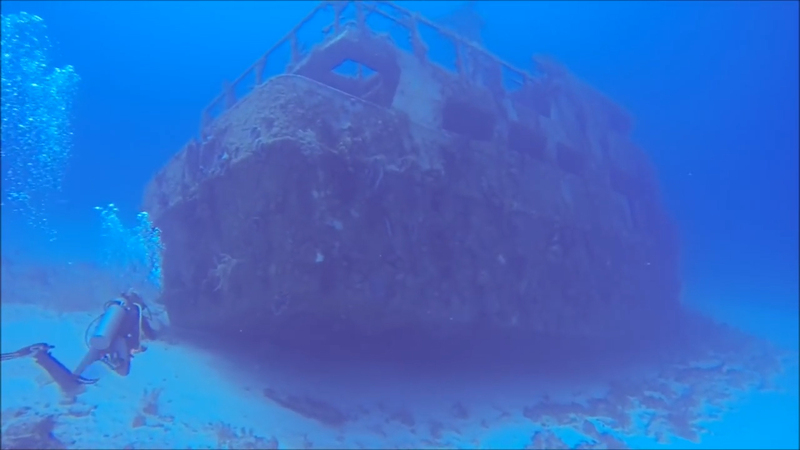 Caribbean shipwrecks‘ corners offer refuge and protection to the little fish. Moreover, spotted and green moray eels hide themselves into the wreck holes. Meanwhile, bigger fish stay around to feed themselves on the smaller ones. This article has been written for all of you that ever have wondered about which are the top Caribbean shipwrecks. 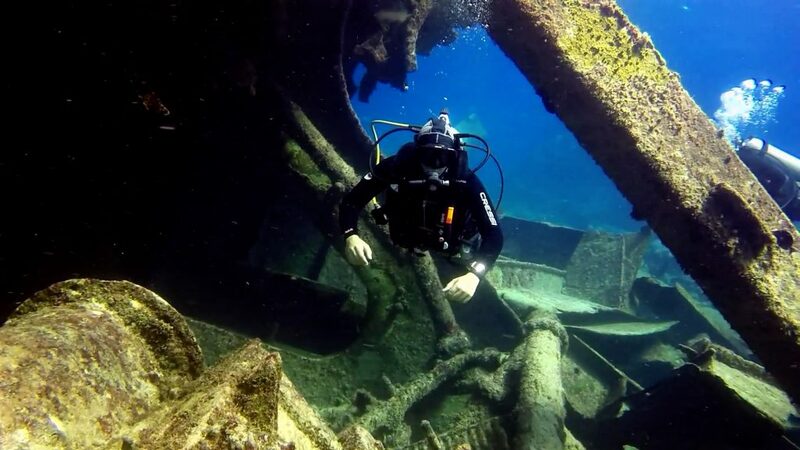 We have compiled a selection of the most amazing wreck dives you can enjoy in The Dominican Republic and Mexico. In addition, we also explain to you why they are worth a visit. St George Wreck is one of the favourite dive sites in Bayahibe area for Worldwide divers. Originally known as the MV Norbrae, this transatlantic cargo ship was built in Scotland in 1962, in order to transport wheat and barley from Norway to America. After 20 years, it was abandoned in Santo Domingo harbour. Its name was changed to Saint George after the hurricane George hit the coast of The Dominican Republic in 1998. However, the ship was sunk until 1999 especially for the benefit of scuba diving. Nowadays, this Caribbean shipwreck rests 44m/ 144ft deep waiting for all the divers who want visit it. There is a Caribbean shipwreck in Punta Cana (the Dominican Republic), which inexplicable sinking still waits to be discovered. We are talking about the Astron wreck, in Bavaro. Everybody knows the vessel hit the reef, but…why? Some people say its drunk captain was the guilty one. However, other people tells the story of a greedy owner who wanted to collect the money of the insurance company. Whatever happened, the fact is the Astron shipwreck – which was 127m in length- was broken into two parts. Nowadays, while its bow emerges from the waves, its stern is immersed just 12m/39ft deep, to delight all the scuba divers. …And One of the most beautiful Caribbean shipwrecks was sank in a storm. Monica is a sunken ship located on the Bavaro coast. It was a wooden-hulled railway cargo ship that lies at a depth of 12m/40ft since 1924. Although the vessel is quite destroyed, its surface is wonderfully alive and full of underwater plants and coral. It is one of the Caribbean shipwrecks that you should visit at least once in a lifetime. A 30 meter/100 feet long freighter Caribbean wreck dive in Sosua Bay. Zingara was sunk on purpose for diving in 1992. It sits in the depth of 35m/ 117ft. Zingara Wreck is a deep dive so, it is more suitable for experienced divers, who enjoy the depth and hidden secrets of Caribbean shipwrecks. Are you one of them? The Atlantic Princess was used to cruise with tourists in the Bayahibe area many years ago, and it was intentionally sunk in 2008. Scuba diving this shipwreck is a great opportunity even for novel divers because its shallow depth is only 12m/39ft. 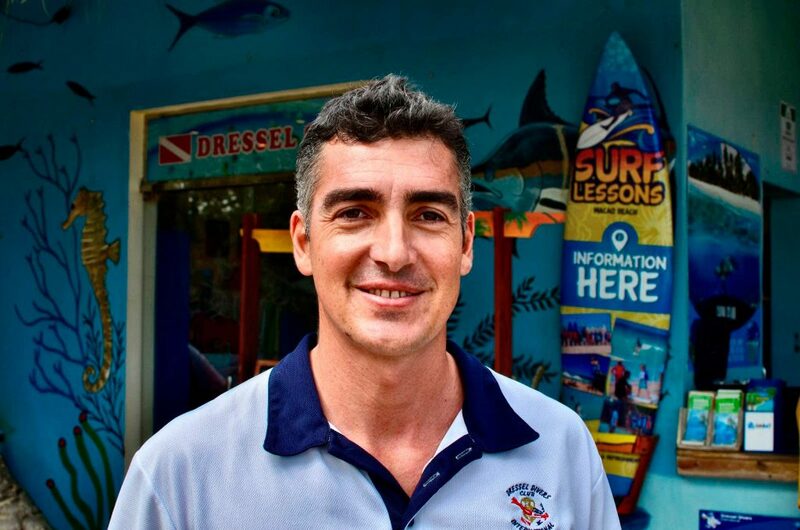 2 of the Greatest Caribbean Shipwrecks for Scuba Diving are waiting for you in Mexico. “Mama Viña” in Playa del Carmen, a sunken Paradise for scuba divers. “Mama Viña” is the name of a former shrimp boat, intentionally sunk in 1995 for the enjoyment of scuba divers. Nowadays, it is an amazing artificial coral reef plenty of life. There, we can see many different animals. In addition, during the winter, we can see bull sharks swimming around this wreck dive. Its deeper part lies around 28m/100ft depht, while the deck is at 15m/50ft depth more or less. Mama Viña is located across the current, so, its dive has a medium level difficulty. 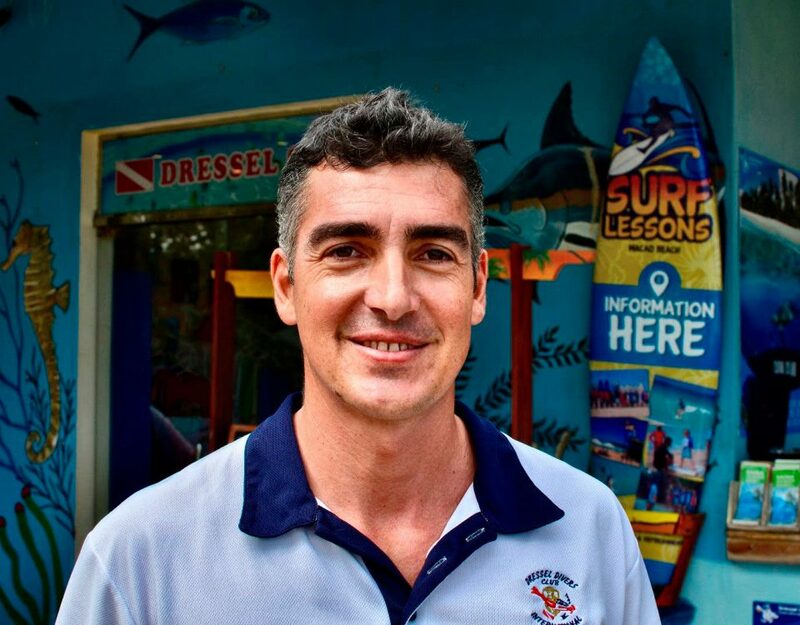 Excursions to Mama Viña are available every Saturday from Dressel Divers Playa del Carmen. From American minesweeper to Mexican Admiral-class gunboat: The history of the Caribbean Shipwreck which lies in Cozumel. The American USS Scuffle was a mine sweeper that served during World War II. It was renamed Felipe Xicotencatl C53 by the Mexican army. It was sunk in 1999 in the offshore of Chankanaab Park. They chose this place because it’s an easy access for divers in an area sheltered from stronger currents. The fun part of visiting these Caribbean Shipwrecks is to unravel the mysteries they hide. For this reason, you will need the help of expert divers, who will teach you how not to miss those details which other people will overlook. 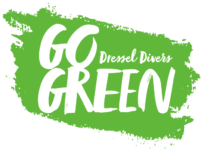 Don’t hesitate to ask us about our excursions to Caribbean Shipwrecks by filling in our contact form, writing to info@dresseldivers.com or clicking the button below.